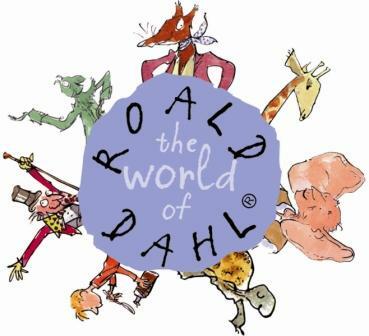 Roald Dahl was inspired by a chocolate factory…. of Roald Dahl, (books by this author) born in Llandaff, South Wales (1916). He was sent off to private boarding schools as a kid, which he hated except for the chocolates, Cadbury chocolates. The Cadbury chocolate company had chosen his school as a focus group for new candies they were developing. Every so often, a plain gray cardboard box was issued to each child, filled with 11 chocolate bars. It was the children’s task to rate the candy, and Dahl took his job very seriously. About one of the sample candy bars, he wrote, “Too subtle for the common palate.” He later said that the experience got him thinking about candy as something manufactured in a factory, and he spent a lot of time imagining what a candy factory might be like. Today, he’s best known for his children’s book Charlie and the Chocolate Factory.